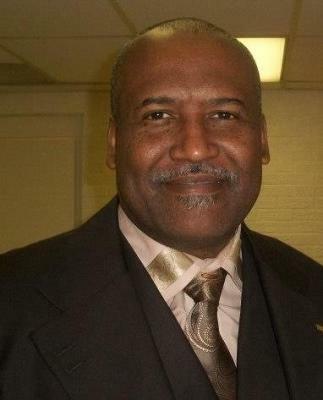 Stanley Hubbard is the Minister of the Word for the Kingsley Terrace Church of Christ in Indianapolis, Indiana. He is a native of Beaumont, Texas. He has served congregations in Texas, Alabama and North Carolina. Stanley is a graduate of Preston Road Center for Christian Education of Dallas, TX. He received his B.A. in Bible from Heritage Christian University in Florence, AL., and received his first Masters in Ministry from Southern Christian University. He has studied at Harding Graduate School of Religion and Freed-Hardeman University. 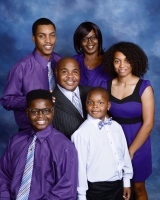 He received his second Masters degree in Counseling and a Masters of Divinity in Marriage and Family Therapy at Southern Christian University and has trained with the Onslow County Brynn Marr Hospital. 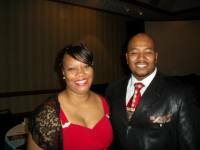 Stanley has counseled, mentored and developed leaders and groups for over twenty years. 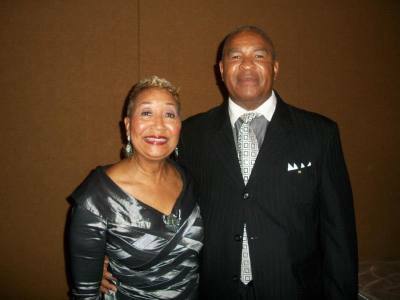 He has conducted workshops and Revivals from as far away as Italy, Okinawa, Japan, Central America, Bermuda, Bahamas, Jamaica, and across the United States. These workshops have helped couples, families, Leaders, Teachers, Parents and children. He has traveled worldwide conducting Leadership, Marriage, Family Workshops/Retreats, Single Workshops and Educational Workshops. 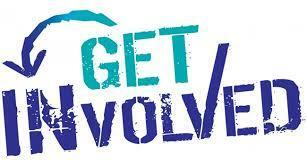 opportunities to serve my fellowman especially as a UAW representative. My main focus of representation as a UAW representative was in the area of Fair Employment Practices. My diligence and persistence resulted in elimination of numerous barriers of discrimination both in the workplace and union. In 1985, the entrepreneurial spirit was activated by my thirst for Information Technology. The next five years was spent in a part time business building and selling computers. What do you look forward to on Sunday mornings at Kingsley Terrace? : Meeting and greeting in the foyer as members arrive and welcoming visitors. Favorite Kingsley Terrace Memory: In my younger years being over the “kitchen crew” during our fellowship dinners, we fed hundreds. Even though the work was labor intensive, we had much fun and enjoyment. Favorite book of the Bible: I don’t so much as have a favorite book but a favorite passage of scripture; Roman 7:15–25. Reading this passage was an “aha moment” resulting in a major shift in my spiritual thinking and knowledge. I have been a member of the body of Christ for over forty years. Baptized by the late Brother G. P. Holt, I was educated in church leadership by established church leaders who were spiritually seasoned,and sound in the body and the teaching of Christ. Throughout my service to this congregation, I have served as Director of Education and currently serve as Director of Finance. As a former board member of South Western Christian College, I continue to guide our congregation's fundraising efforts in support of the educational work of that Christian institution. Additionally, I have had the good fortune of traveling to Guatemala to experience first hand the work our missionaries are doing there to further the cause of Christ. resist not evil: But whosoever shall smite thee on thy right cheek, turn to him the other also." I was raised a Baptist and was very active in youth activities from day one. Hence, getting to know and eventually marrying my wife, Harolyn, the daughter of an elder and a life-long member of the Church of Christ, was tedious at best. Thank God, the Word, patience, and no doubt many prayers prevailed and my spiritual journey commenced. I am a Purdue University graduate and a retired Air Traffic Controller. Since retiring my days are filled with playing and teaching golf, being manipulated and directed by my three grand-daughters, and most recently serving as an Elder at Kingsley Terrace. It appears that my serving as an Elder will soon dominate my time in the future as it currently consumes my thoughts now, indicating yet more lifestyle changes in the future. My wife and I have no pets, thus freeing us to travel America by train, playing golf along the way.